Come Around by Midshipman out of Joined Forces looks to break his maiden at Saratoga. He is entered in Race 11, and post time is 7:15 PM. 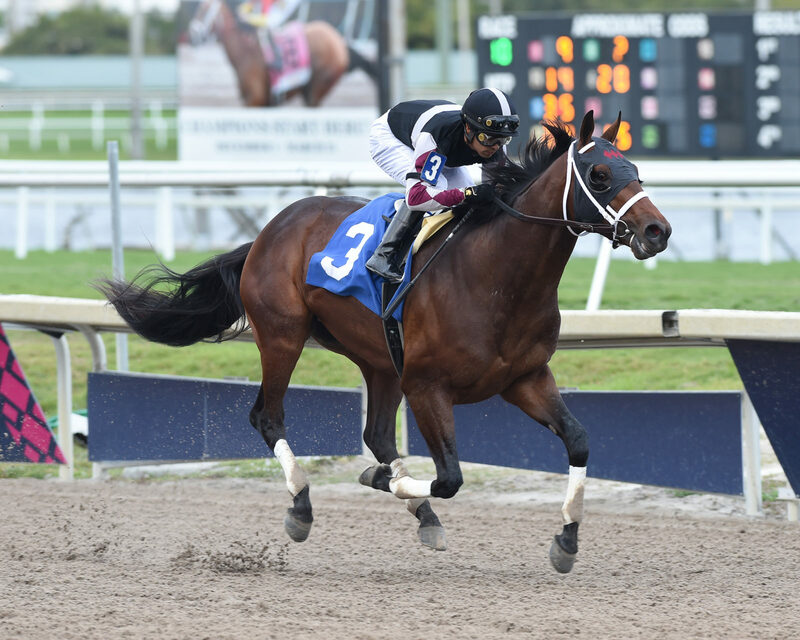 Watch the replay of Come Around finishing 2nd in his last race here. Chief Istan by Istan out of My Indian is entered in Race 8 at Delaware Park, and post time is 4:45 PM. 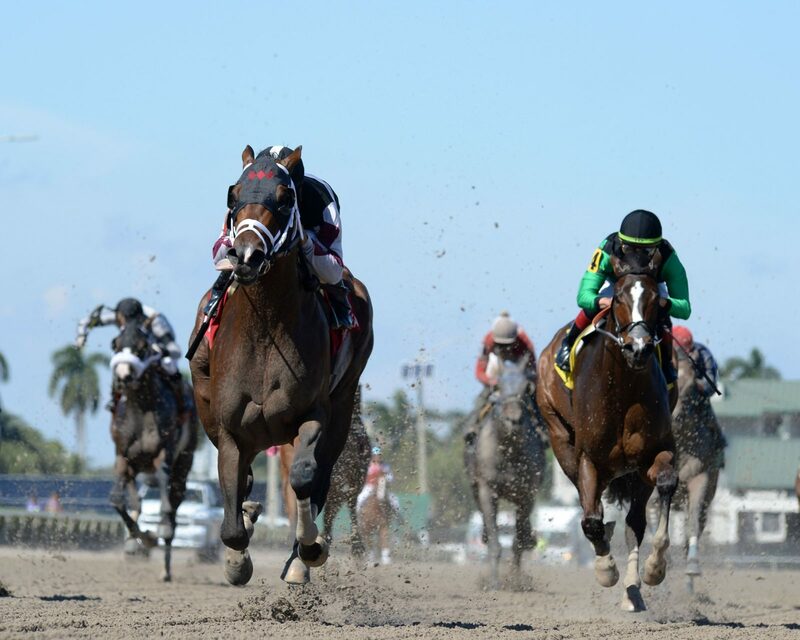 Watch the replay of his last win at Pimlico here. 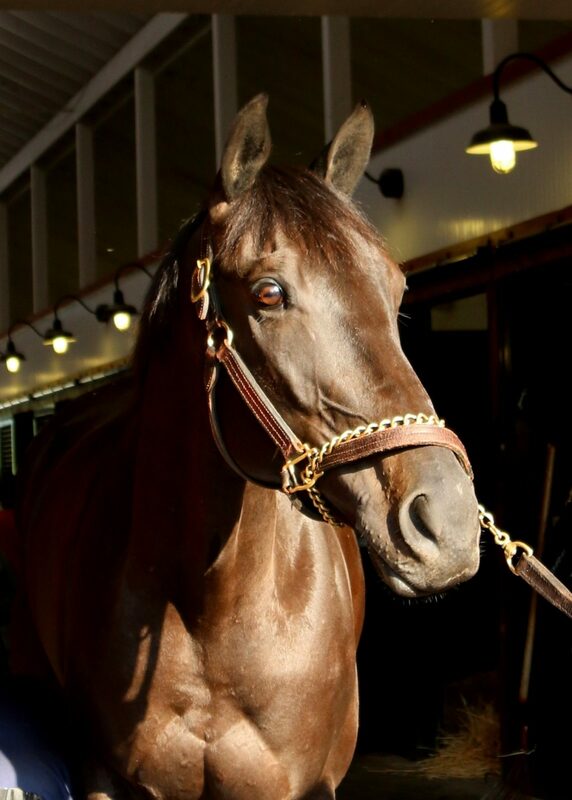 Miss Temple City by Temple City out of Glittering Tax is entered in the Grade 2 Woodford Reserve Ballston Spa Stakes at Saratoga, and post time is 6:20 PM. 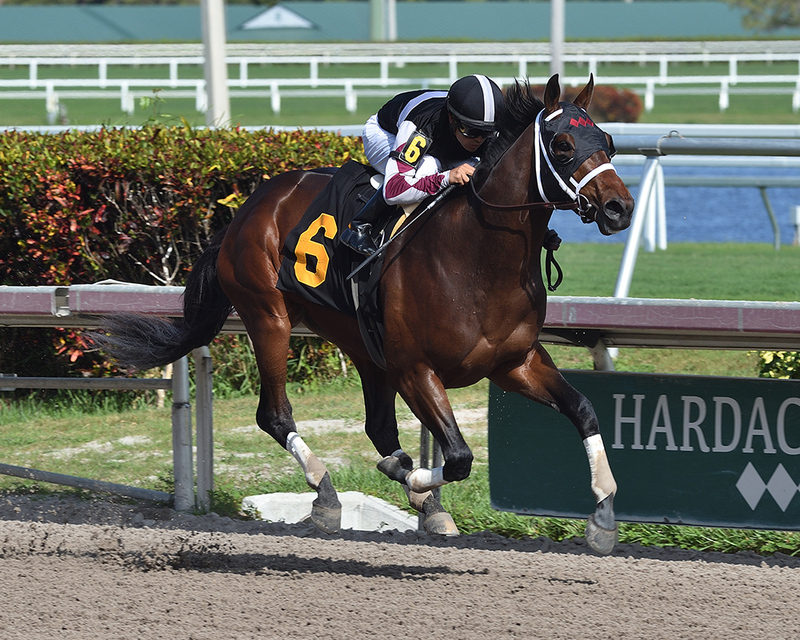 Read more about this race from Paulick Report, and watch the replay of her last win in the Maker’s 46 Mile Stakes here.